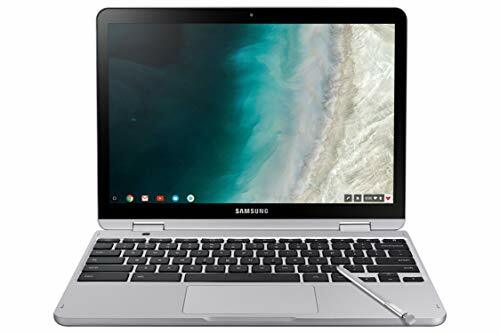 The best laptops under $500(between $300-$500) are the best budget laptops, which include features like Wi-Fi, full QWERTY keyboard, good sound, and display, integrated with Core i3 processors, 4GB-6GB RAM and 500GB-1TB HDD. These laptops are suitable for teens and college students. 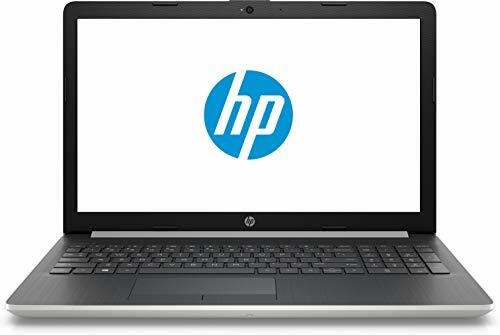 With under $500 budget, we can get some of the best laptops for professional and home use and very good for internet surfing and online applications.Some of the top manufacturers of under $500 laptops are HP, Toshiba, Asus, and Dell. Above described are the best laptops under $500, but then their specifications do vary. So you have to choose a laptop according to your needs. If you’re a student looking for a fast, convenient and lightweight laptop for classroom purpose and flexibility is your first priority, Asus Chromebook Flip might be your perfect companion. 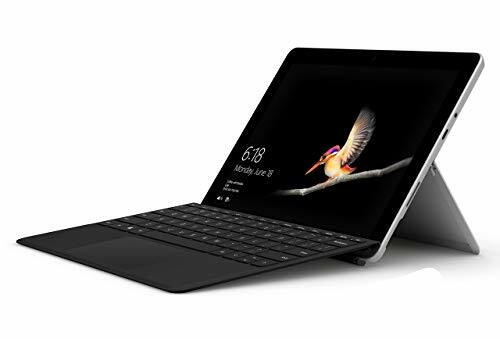 The Chromebook Flip with 360-degree convertibility and touchscreen has a powerful Core m3 processor and 4GB RAM. Its 64GB storage can bother you unless you’re a student. For a little more performance but with a bulkier build, Acer Aspire E15 awaits you with its Intel Core i3 Processor, 4GB RAM and 1TB HDD storage which easily lets you store whatever you want. Add a little more to the specifications of Aspire E15 and you get HP Flagship ay191ms Touchscreen laptop which has an 8GB RAM for even better results. You also Intel Core i5 powered laptops in this category, of course for a bigger price. 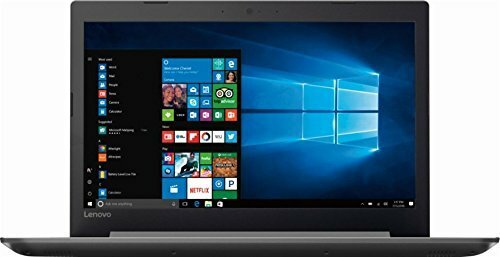 The Dell Inspiron 15 5000 possesses an Intel Core i5 processor with 8GB RAM and more features than the, more or less similar, HP Notebook 15-ay011nr. Among Dell and HP, we know HP has better credibility and driver support. 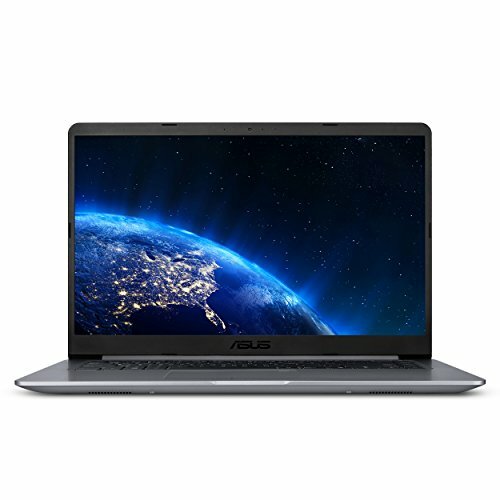 In a nutshell, for extremely low storage requirements, but greater on-the-go utility, go for the Asus Chromebook Flip. For light usage and entertainment purpose, Acer Aspire E15 and 2017 HP Flagship 15-ay191ms would be sufficient to cater to your needs. From a corporate point of view, Dell Inspiron 15 5000 and HP Notebook 15 ay011nr are the right choices, among which Dell Inspiron has a slight edge due to its touchscreen.